Electronic and dance music producer Zedd created a hit with the song "Clarity" and album of the same title as well, and then last week he released a remix EP of the Foxes assisted tune. Another standout cut from the EP is a remix by Canadian Felix Cartal, who gives this version more energy. This is the complete opposite of the stripped down piano ballad feel of Zedd's Union Mix (which was great by the way), but this will amp you up for sure. 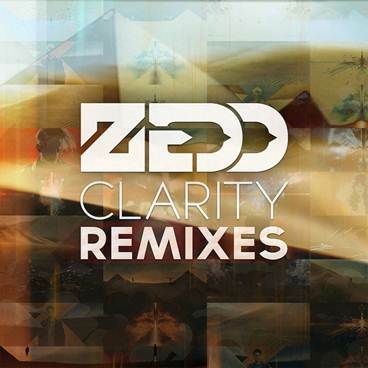 Stream Felix Cartal's remix below and pick up Clarity Remixes EP if you haven't yet right here.